Newly implemented screening guidelines and improved, highly effective drug therapies could make hepatitis C a rare disease in the United States by 2036, according to the results of a predictive model developed at the University of Pittsburgh Graduate School of Public Health. The results of the analysis, funded by the National Institutes of Health (NIH) and performed with the University of Texas MD Anderson Cancer Center, were published in the August 5th 2014 issue of the Annals of Internal Medicine. A release from the university explains that a “rare” disease is one that affects at most one in every 1,500 people. Approximately one in every 100 people in the U.S. currently has chronic hepatitis C, a viral infection that compromises liver function. 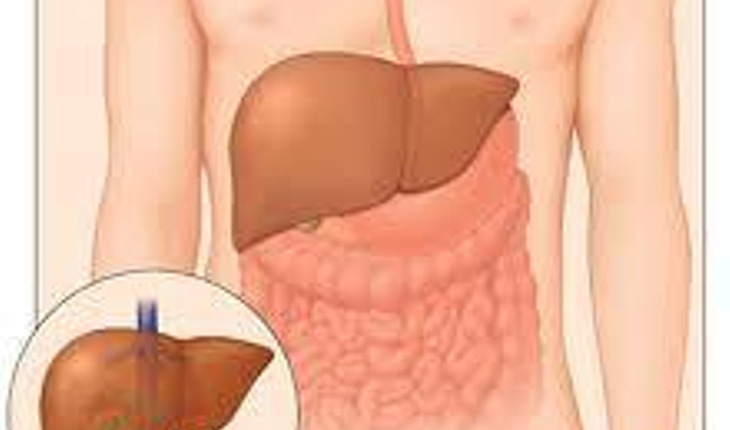 In the U.S., hepatitis C is the leading cause of chronic liver disease and the leading reason for liver transplantation. At 15,100 deaths annually, hepatitis C surpassed the annual number of deaths from HIV in 2007. The economic burden associated with chronic infection is estimated at $6.5 billion a year. In 2012, the Centers for Disease Control and Prevention and the U.S. Preventive Services Task Force recommended that anyone born between 1945 and 1965 — encompassing about 81 percent of chronically infected people — receive a one-time screening for hepatitis C. Hepatitis C often is asymptomatic, meaning that infected people do not know they have it until it is detected through a blood screening. In early 2014, hepatitis C drug regimens that could be taken orally were introduced to the market, allowing primary care physicians and infectious disease specialists to take on the role of treating hepatitis C patients. The drugs have been shown to be highly effective in making the virus almost undetectable in the blood of patients previously found positive for hepatitis C.
The research team created a highly detailed computer model of the natural history and progression of hepatitis C, both with and without treatment. The model predicts the number of hepatitis C infections in the U.S. at any given time from 2001 to 2050, under multiple potential scenarios describing future treatment, while taking into consideration infection status awareness, stage of disease, treatment history and continued drug development, based on data from the National Health and Nutrition Examination Survey (NHANES) and published clinical studies. To validate the prediction, the researchers ran the model for the years 2003 to 2010 and predicted 2.7 million cases of hepatitis C, which equaled the actual number of cases reported by NHANES. The researchers note that such a measure would bring increased costs. The oral therapy regimen costs as much as $1,000 per day. Additional researchers on this study are Alison B. Jazwinski, M.D. ; Mark S. Roberts, M.D. ; and Andrew J. Schaefer, Ph.D., all of Pitt. This study was supported by the National Center for Advancing Translational Sciences of the NIH under award number KL2TR000146.